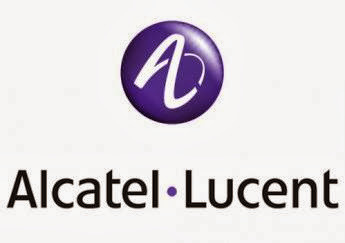 Telecom equipment maker Alcatel-Lucent plans to reduce its staff by 10,000 as part of a cost-cutting drive to save 1 billion euros ($1.4 billion) by 2015, Les Echos and Le Figaro newspapers reported on their websites. The group, which employs 72,000 staff worldwide, will axe 15,000 posts but create 5,000 new jobs, the newspapers said. The company intends to cut 900 net posts in France, or roughly 10 percent of the domestic workforce, as well as closing sites at Rennes and Toulouse, and selling plants at Eu and Ormes, Les Echos said. The cuts are part of an effort by Michel Combes, who took the helm of Alcatel-Lucent in April, to streamline the company to focus on fewer products so as to reverse losses.